Bob Mills first burst onto the London comedy scene back in 1985, turning alternative comedy on its head. Bob is one of the most sort after acts on the comedy circuit today. 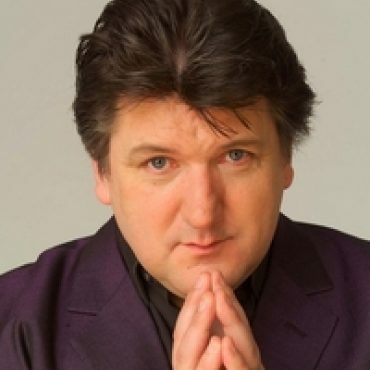 He has performed at the majority of our Comedy Club venues across the UK and abroad and & is a keen favorite for corporate events & functions. His unique style & talented years of experience leave audiences wanting more. Bob has a list of TV credits to his name but will be familiar as the host from ITV’s long running dytime show ‘Win Lose or Draw. His of the wall programme ‘In Bed with Medinner’ was also a huge hit with audiences alike. On Radio Bob can be heard regulary on his own show on Talk Sport. Just a quick note to thank you for arranging the legend that is Bob Mills for us on Thursday night, all went fantastically and everyone found him really funny. Once again many thanks!